This is one of the chamber’s largest networking events! 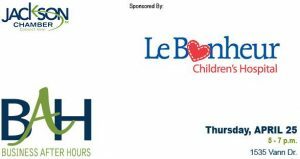 Sponsored by Le Bonheur Children’s Outpatient Center. 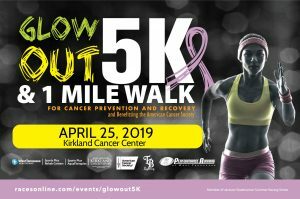 This is a 5K Run or Walk presented by the Northwest Gibson County YMCA. 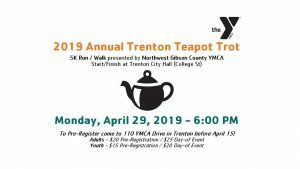 It starts at Trenton City Hall on College St. All proceeds go to the NWGC YMCA Annual Campaign. 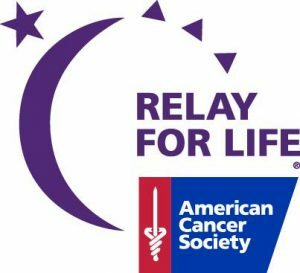 Join us May 3 for the annual Relay for Life Event in downtown Jackson at the Amp and Farmer’s Market. We’ll have a huge selection of food and free entertainment at the Amp by Rev. Jessie and the Holy Smokes. Let’s have fun while we attack cancer from every angle. Join us for a 5k/1mile run or walk through historic downtown and midtown Jackson followed by dinner and live music! 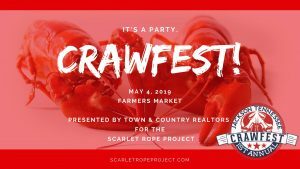 Mark your calendars and save the date! Registration will open in March!